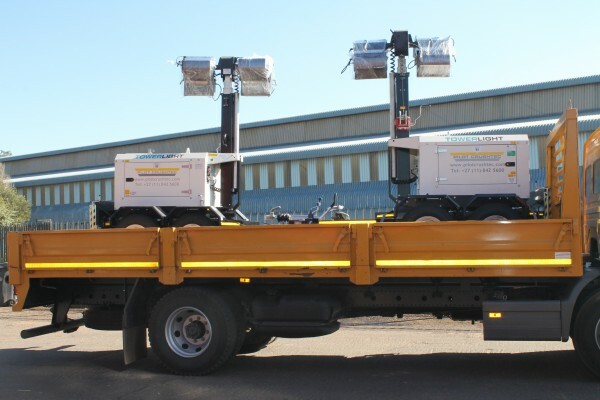 Scribante Mining Africa recently added an additional four VT8 8m TowerLights to their existing fleet of mobile lighting towers supplied by Pilot Crushtec International. This latest acquisition brings the number of units it has in service to 20, which are reliably illuminating construction and mining sights across South Africa. 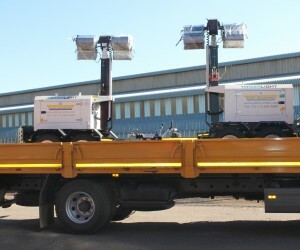 According to Pilot Crushtec International national sales manager Nicolan Govender, Scribante – which has a number of operations working either two shifts or 24/7 – is becoming increasingly favourable towards TowerLight products owing to their superior lighting abilities and rugged construction. “Scribante is using the VT8 8m version which has four 1,000kW lamps mounted on an eight-metre retractable tower powered by an inboard diesel generator. The four new units were purchased when Scribante won a tender to repair and maintain haul roads for a major opencast coal mine,” he says. Govender adds that Scribante has been impressed not only by the units’ double axle trailer, which is road legal for towing purposes, but by the durability of its lighting filaments which have proven to be exceptionally robust in service compared to competitive offerings.